W88 is an online gaming website that allows users to play with real currencies right from your desktop. Although it is convenient for play and use, many interested new players tend to get confused with how the website works. For older folks or new members who have the intention to play poker online or different games, it can be quite tricky to navigate several features. Don’t fret though, W88 has several ways to get you what you need through quality customer support. The user has three options to contact customer service in W88 and ask for extra guidance, let’s go through them, shall we? 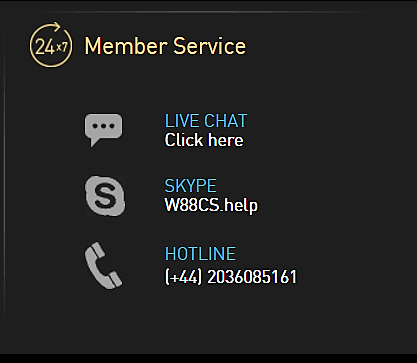 The live online chat support is the most recommended way to contact customer service at W88. Upon accessing the website, the user will see several options, ads, and tabs to click. It is located on the upper portion of the page and also on the right side of the main page. New users can access this even without registering an account. Another window will open in the browser, requiring the user to indicate their name and select from the following concerns they may have. The user may inquire about deposits and withdrawals, promotions for new users, other products, the user’s website experience, how to access a forgotten password among others. After selecting the factor of inquiry, the user will be brought to the chat page. The chat page will specify the support personnel’s name on the upper left-hand corner of the window. 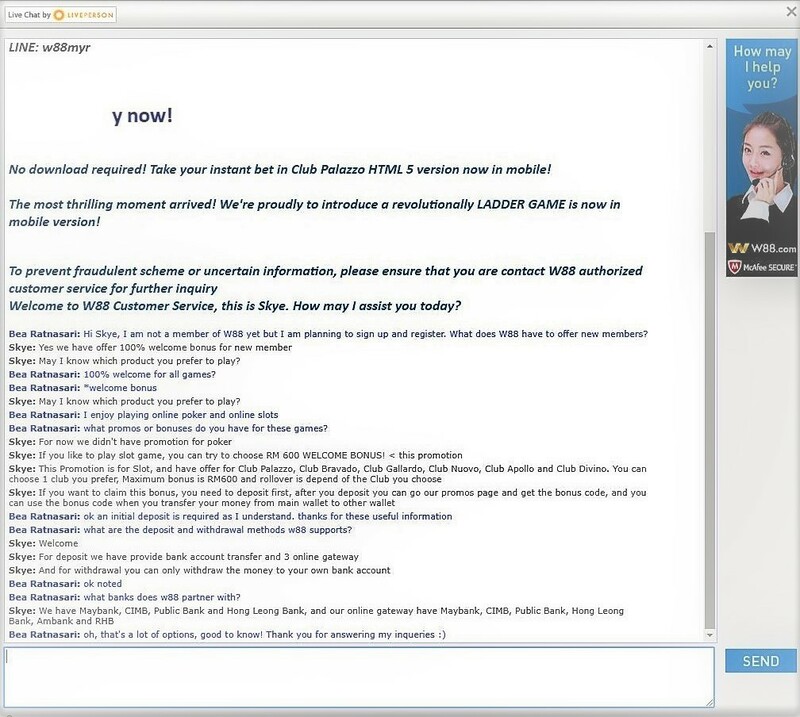 The user will see the big space in the bottom page, where they can type their concern to the chat personnel. The support personnel will typically respond to your message within 2 minutes. 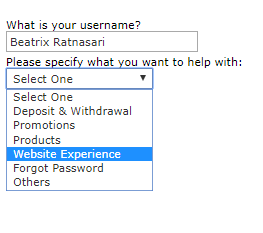 They will initially ask you what your username ID is. If you are a new user who has not registered yet, the support personnel will tell you to sign up, but still accommodate you for inquiries. The conversation I had with “Skye” tackled basic information new users should know before depositing money. I asked her how to make a username and what other promotions they have for new users. Skye was able to tell me where to sign up and the promos page in their website. She also asked me what my preferred currency is for gambling. This is actually good because I, as a user would want to know the management and conversion process of the money I plan to gamble. There are other ways the user can raise their concerns and queries. 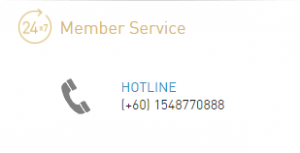 Other methods of contacting customer service at W88 is located on the bottom right part of the page. Aside from the live chat option, the user can Skype with a customer service personnel. Another option is by calling W88’s hotline number right beside the phone icon. Accessing w88’s customer service is easy with many options available to every user. From the live chat support to the FAQs page, indeed, customer concern at its finest. 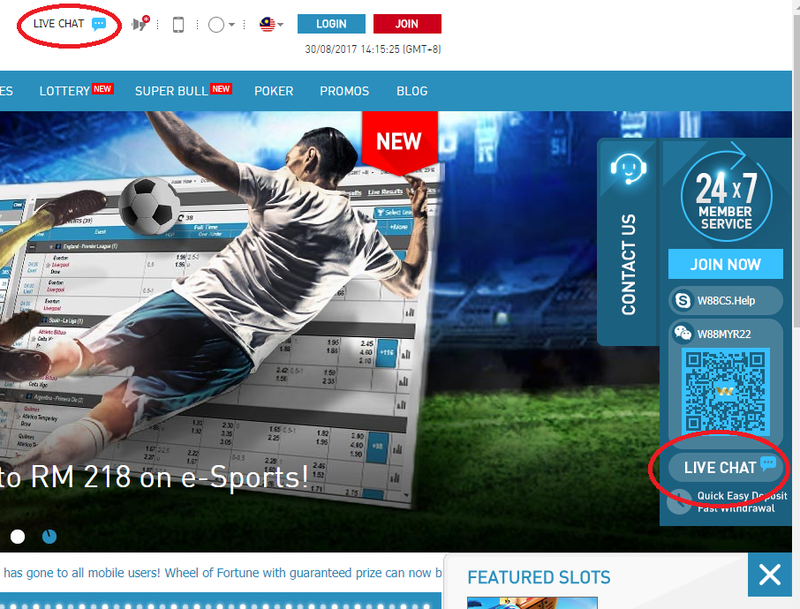 If you’re a new user planning to get into casino online, then the tips mentioned above should help kickstart your way into w88’s gaming experience.